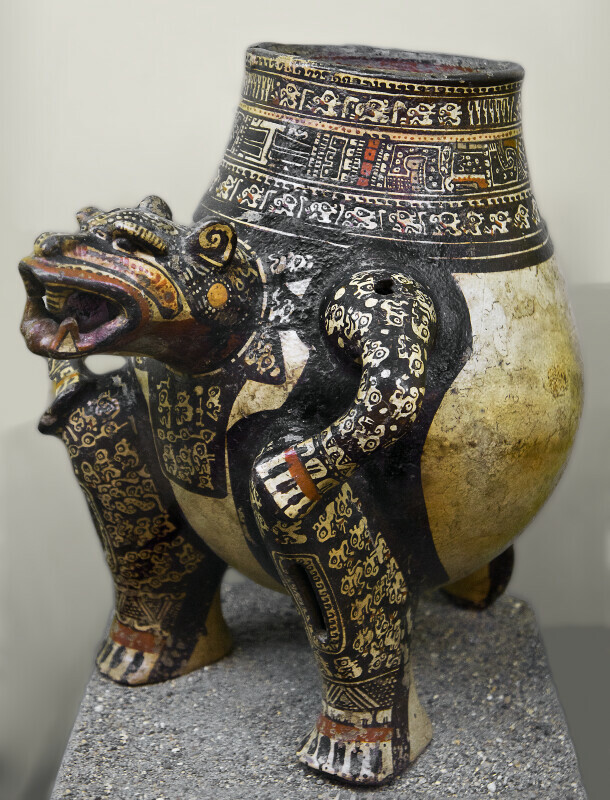 Ceramic from the region of Guanacaste in Costa Rica. The ceramic is representative of the time period 800 C.E. to 1,500 C.E.